Dremel, a manufacturer of digital fabrication tools like the Dremel 3D Idea Builder 3D printer, has teamed up with 3D Veterans, a training and veteran support organization, to bring more United States veterans into K–12 schools to inspire students to pursue STEM-related technologies. 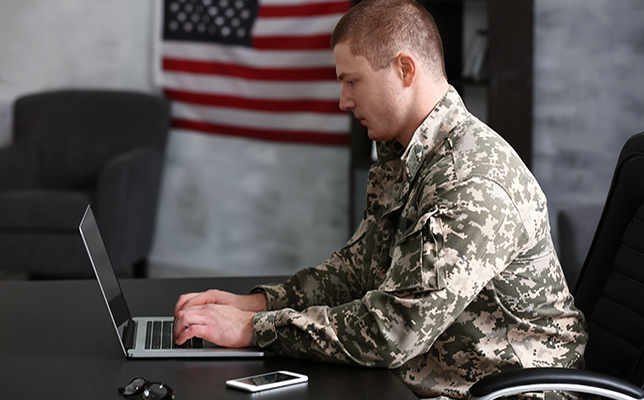 Developed with a grant from the VA Center of Innovation, America Makes and Google.org, the company's new “3D VetSquad” initiative trains unemployed and underemployed veterans for careers in tech. U.S. veterans will complete a six-week boot camp and receive a Training Badge upon completing the program. 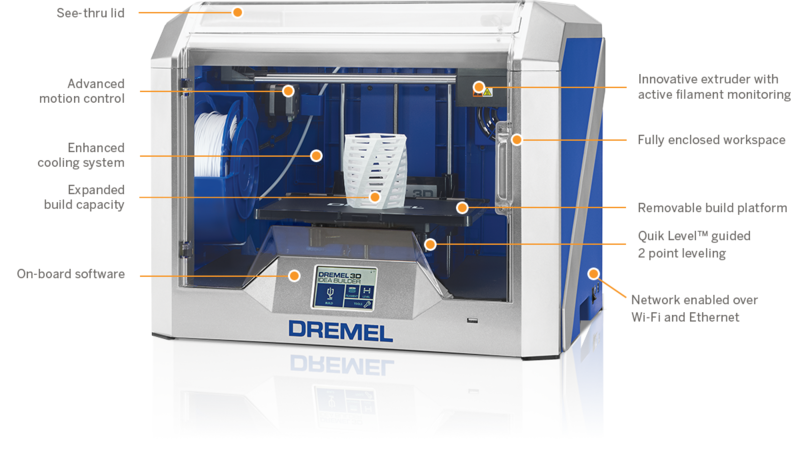 After receiving the badge, veterans “will travel to schools nationwide to assist educators in setup, maintenance and everyday classroom use of the Dremel Idea Builder 3D printers,” according to a prepared statement from Dremel. To learn more about the tech the trainees will use, watch the video below.